Dil raju Kerintha is Most Awaited film in telugu movie Industry Many Young Talented Young Artists Acted in This Movie like Sumanth Ashwin (Thuniga Thooniga Fame Hero) Tejaswi Madivada played the leading roles in this movie It’s a youthful entertainer about the journey of the characters of this film Released posters Looking like Happy days But Director Sai Kiran Adivi Clarifies Different Between Happydays and This film is For HappyDays movie he assisted for film Its Youthful Entertainer With Many Special Features Fresh Young Talented Cast, This Characters Experiences Life and Faced Many Troubles in Carrier. It will be a part to life. Its close to routine life easily connect Young Stars. Character dealing and Characterization Specialty Orientations and Director Succeeded in Way Of Presenting Movie. All Characters Are Good and every single character also crucial to the basic movie life. Previously Sai Kiran Adivi Directed a Movie With Krishnudu as Vinayakuda. For that film dil raju producing under SVC Banner. Dilraj Well Known Producer in Telangana For Kerintha Full Length Movie Mickey J Meyar composed Amazing Music. SVSC is known for its feel good Movies Presented Many movies in Telugu industry. In the year 2007, Dil Raju came up with “Happy Days” and it bags a Super Blockbuster hit movie. 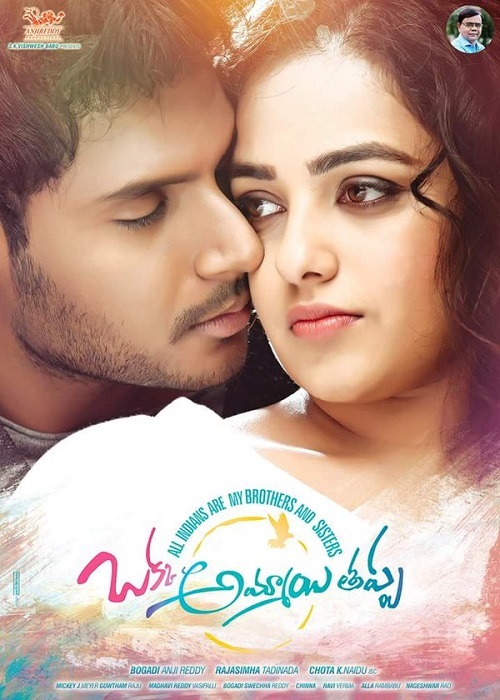 Everything is good in movie Songs and College Environment,Story Narration plus to the movie Dilraju produced Bommarillu and Kotha Bangaru Lokam in SVC Now yet another movie Kerintha joins this list Melody Master Mickey J Meyer scored music for this youthful entertainer.